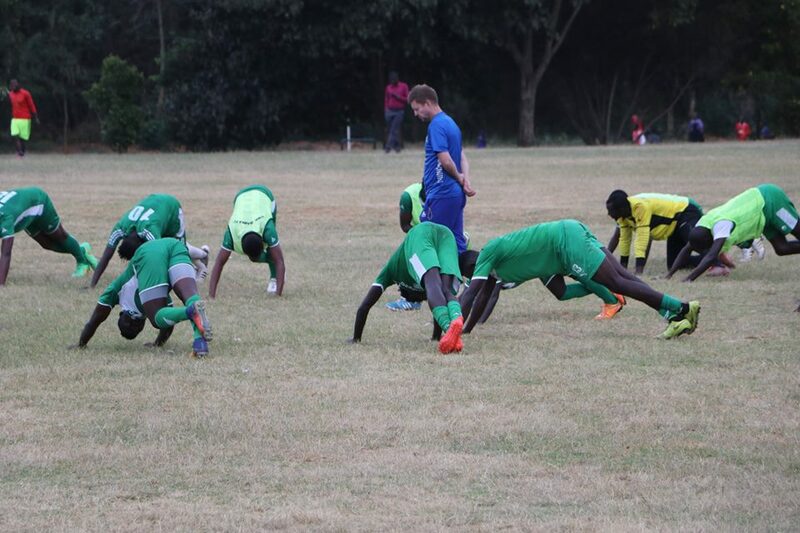 All the new signings were in training this week: Charles Momanyi, Ivorian Ephraim Guikan, Wesley Onguso, Kevin Omondi, Humphrey Mieno, Samuel Onyango, and Lawrence Juma. Coach Dylan Kerr is impressed with his new charges. “The new players have really impressed me in training; they look motivated are focused so we can only forward for a successful year,” he said to Citizen FM. Kerr says he and his technical staff have been studying opponents and preparing appropriately. “It’s not an easy task for us because this is the biggest stage of club football in the continent. We want to plan appropriately so we can match the expectations of our fans. Every team will want to beat Gor next season but they should know we are stronger than before.” he continued. On Musa Mohamed, coach Kerr says he is unaware of the status of his captain from 2017. “l am not 100 percent sure what is happening to Musa but on Friday five of our players left for the KPL Awards and then they will be back on Saturday for the weekend friendly matches.” he concluded. Sportpesa CEO Ronald Karauri says that his company is considering various options including resuming sponsorship for certain federations and teams. Could SportPesa be about to make an about-turn and resume funding sports activities in the country? This seems likely to be the case, with the giant gaming firm’s chief executive officer Ronald Karauri telling Nation Sport Wednesday that he will be seeking “solutions” to crises that followed his firm’s decision to abandon Sh600 million worth of sponsorship deals this past week. “We are frantically looking for solutions, I feel bad bringing the teams to this level and then just leaving them. I am in talks with some government officials for a way forward and hopefully all will be well soon,” he said. But then, with government and rival betting firms warming up to the idea of replacing SportPesa in the past few days, it seems Karauri has either softened his stance, or stumbled on extra funds. Nation Sport understands representatives from SportPesa have been in talks with officials from Gor Mahia and Leopards in the past few days. The agenda of these meetings, we understand, revolved around the possibility of renewing the sponsorship. The two teams have cumulatively received about Sh100 million from SportPesa each year for the past two years. On his part, Sports Principal Secretary Kirimi Kaberia confirms that the government is keen to take over from SportPesa in funding Kenyan sports. “They (SportPesa) might have pulled out but there will be no crisis,” he said. 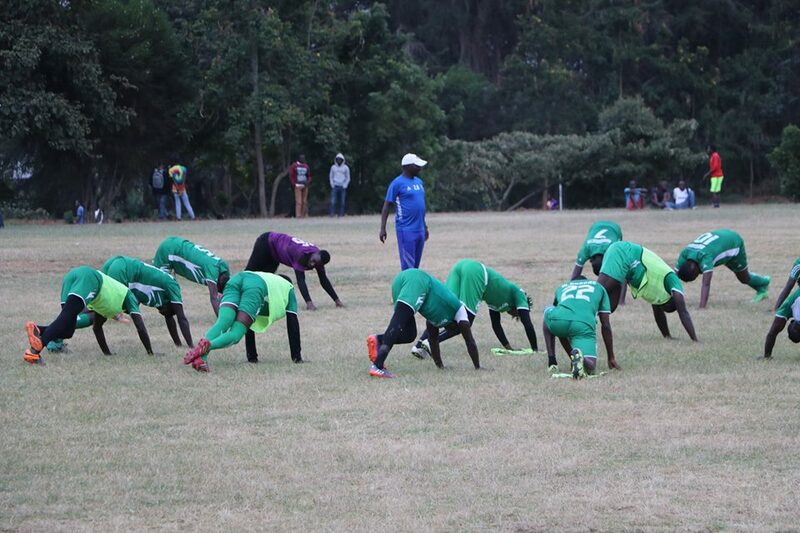 Gor Mahia were scheduled to leave for Narok on Monday for pre-season training. 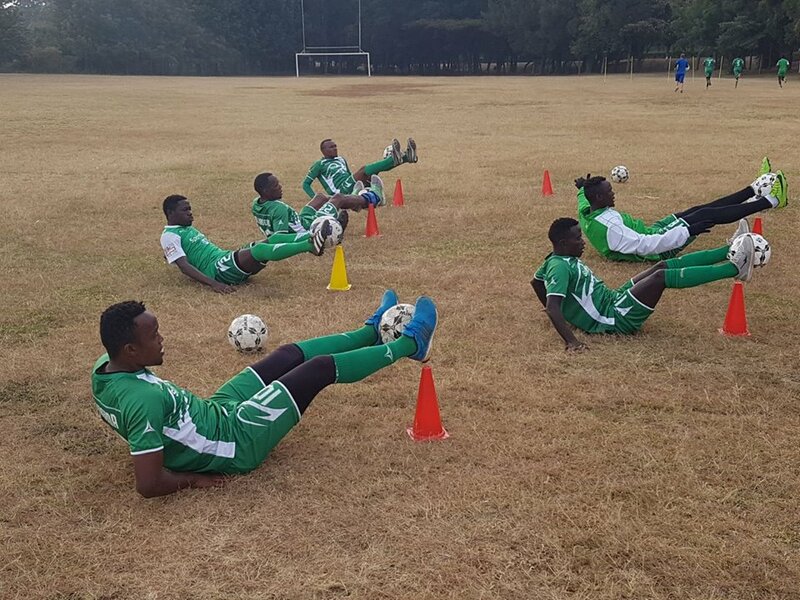 The training is geared towards preparing for the 2018 Super Cup against AFC Leopards as well as the 2018 Africa champions league match against Leones Vegeterianos of Equatorial Guinea. “The pre-season is for both the league matches and the Caf Champions League. We would like to perform better in both so we are putting in the work,” club Chief Executive Officer Lordvick Aduda said to the Nation. Aduda indicated that the participation in the 2018 Champions league was still up in the air to to financial constraints occassioned by the Sponsors Sportpesa. “We can’t walk from here to Equatorial Guinea. If there is no money we will not honour those matches,” he said. Talks with Sportpesa are still ongoing. 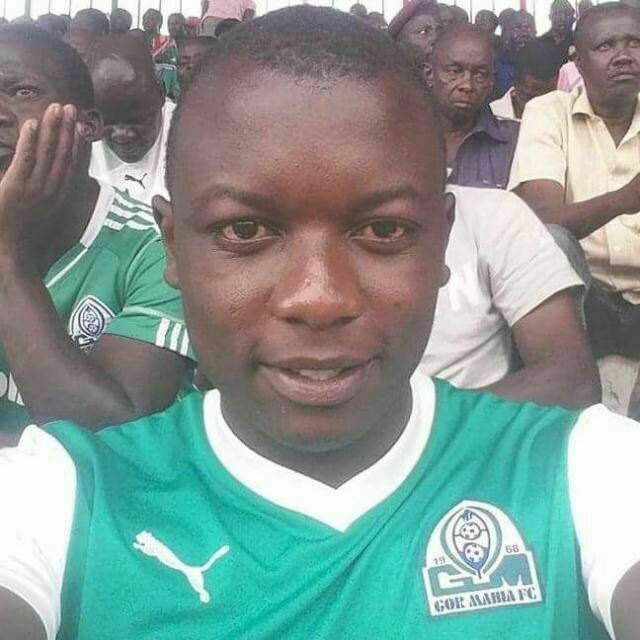 Gor Mahia family is mourning once again following the passing on of a fan, who was run over by a bus last season. 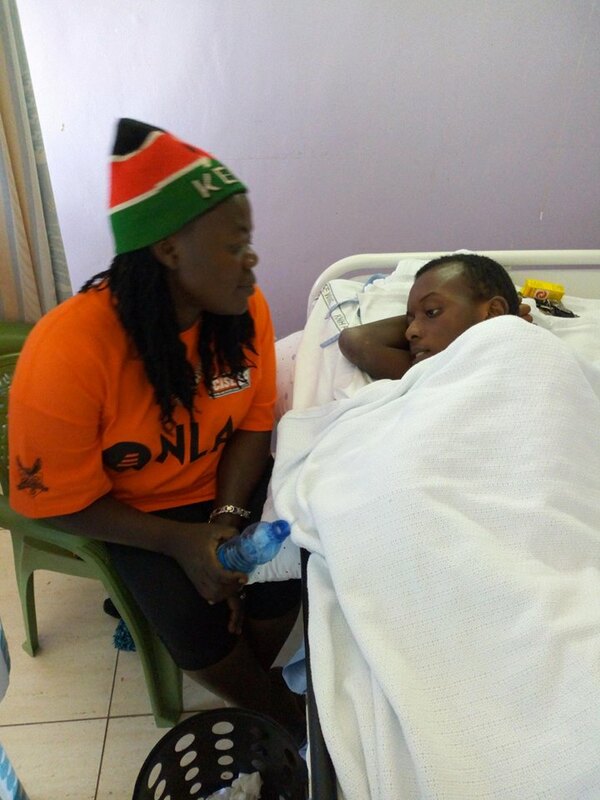 The K’Ogalo fan known mostly by his Facebook name ‘Jakababa Jakafadhe’, succumbed to the injuries on Monday after a lengthy four months battle at a Nairobi Hospital. The Green Army soldier was run over by packed bus along Thika Super Highway last September after he slipped off the moving bus and fell under the bus. He was part of the Gor Mahia fans traveling back from Thika town after watching K’Ogalo battle to 0-0 draw with host Thika United last season. The accident happened not far away from Nehema Uhai Hospital (opposite Safari Park Hotel) where he was rushed before he was later referred to St. Francis Hospital in Mwiki-Kasarani. The news came barely a week after the reigning champions lost another foot ‘soldier’, Dennis Osoti, who died last week. Kerr is adamant that players who were in the starting line-up in 2017, should not automatically assume that they will be maintain their positions in 2018. “No one is guaranteed a position in this team, all must prove that they are worth it.” he continued. 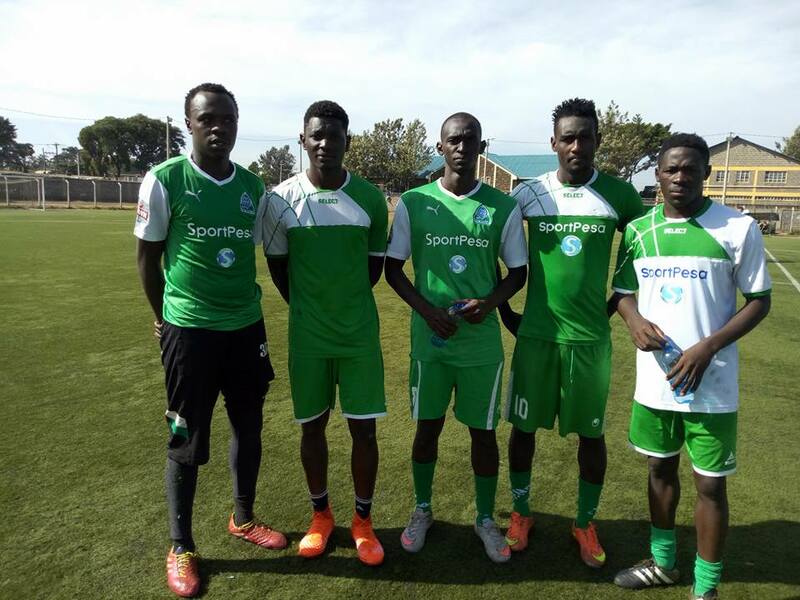 Gor Mahia has parted ways with at least 12 players including stalwarts like Timothy Otieno who joined Tusker on free transfer, Musa Mohamed and Kenneth Muguna who are headed overseas as well as Oliver Maloba, Kenneth Mbugua, Jeconiah Uyoga and John Ndirangu. Meanwhile chairman Ambrose Rachier has stated that he met with Sportpesa officials to urge them to maintain their sponsorship. “I have today (Thursday) held a meeting with SportPesa to plead with them not to withdraw their sponsorship at least to Gor Mahia, having regard to the forthcoming Caf Campions League campaign in February as well as the league duties,” he told the club’s site. 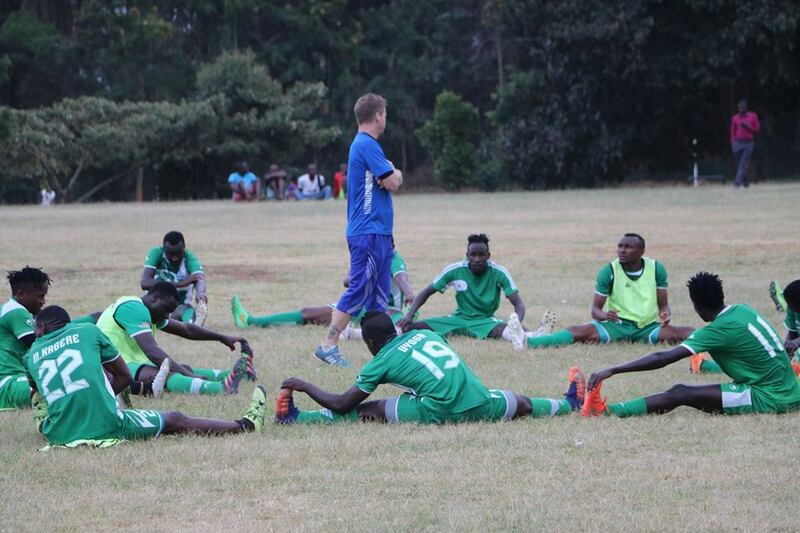 Gor Mahia have not received official notification from Sportpesa with regard to withdrawal of the sponsorship. Albanian side KF Tirana are trying to scam Gor Mahia into giving Kenneth Muguna away for free. 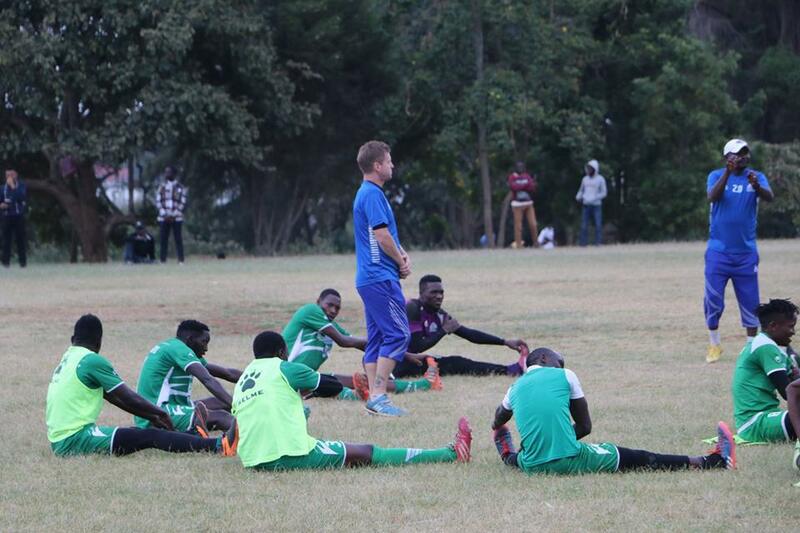 Watching their prized players cross borders for free has become unbearable for Gor Mahia and hence the Kenya Premier Legaue champions have warned Albanian side FK Tirana of using unprofessional means to sign players from the club. 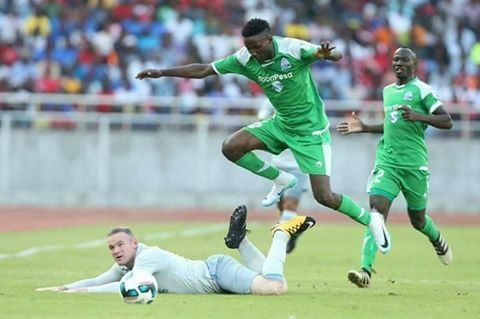 Gor have warned the Albanian outfit of a possible tussle pitting them and world’s football governing body, Fifa for allegedly luring Kenneth Muguna and Musa Mohammed without following the right procedures and raising the required fees. Tirana, under the tutelage of former Gor Mahia coach Jose Ferreira, are claimed to have acquired the services of 2016 Kenyan Premier League Most Valuable Player (MVP) Kenneth Muguna for a unspecified contract spell. In retaliation, Gor claimed that Muguna had two years left on his contract and his move to Albania had not been approved by the club. K’ogalo accused Tirana of failing to pay the development and transfer fees as well as failing to secure Muguna’s release letter. 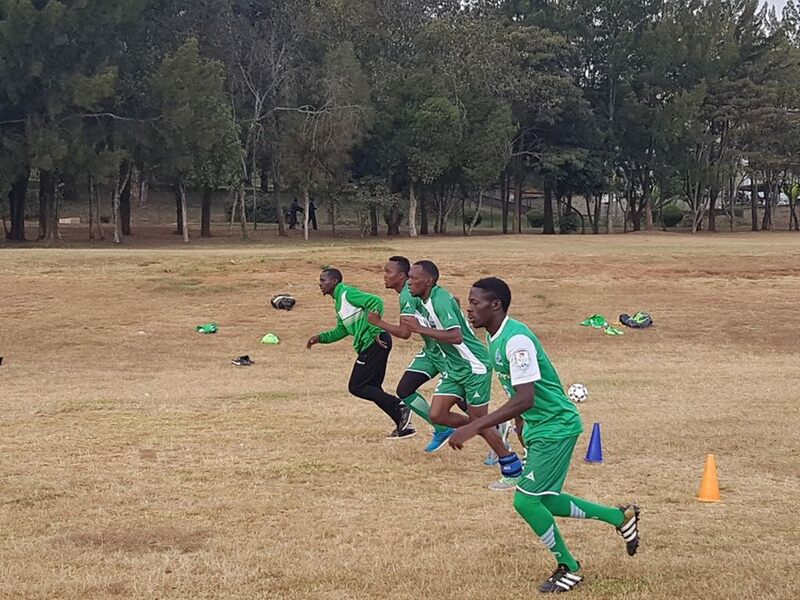 K’ogalo’s chief executive officer, Lodvick Aduda, accused the European side of evading the right procedures stipulated by Fifa in acquiring the signatures of players. “I can confirm that Tirana had approached us in regard to signing Muguna but did not raise the development and transfer fees as required by Fifa. As a licensed Fifa player transfer agent, I want to warn Tirana of the impending tussle which will involve the world’s governing body. They have not acquired the release letter from us hence can not claim the player belongs to them,” said Aduda. On the case of Mohammed who sought permission to attend trials in Albania, Aduda warned the player against signing a contract with a foreign club without the blessings of his boyhood club. Musa, who skippered Kenya in recapturing the Cecafa Senior Challenge last month, was rumoured to have inked a contract with Tirana. South ‘B’ United, a grassroot club which features in the Koth Biro tournament, took to social media platforms to wish Musa the best of luck at his new club. The latter had guided South ‘B’ to the finals of the tournament. 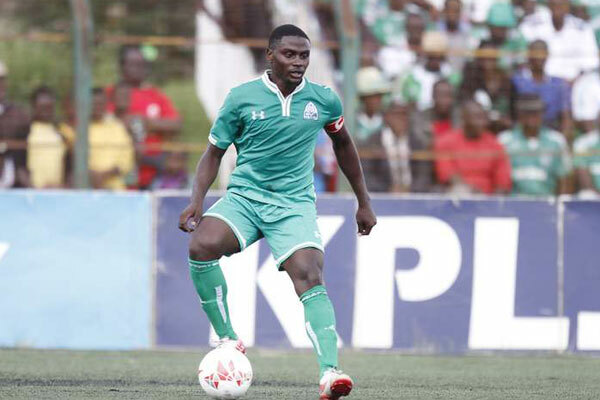 Muguna alongside George Odhiambo, Godfrey Walusimbi and Jacques Tuyisenge had been in Ze Maria’s wish list for long and the omission of Muguna from Gor Mahia’s newly released jersey numbers signaled of a complete move to Tirana.Muguna had his shirt number(10) given to new signing Cercidy Okeyo in the recently released shirt numbers. The announcement of betting firm SportPesa’s cancellation of all sports sponsorship in Kenya has thrown local football clubs AFC Leopards and Gor Mahia into financial crisis. Both clubs, which are sponsored by SportPesa, are now looking at an uncertain future, what with local and continental assignments to be honoured in the yet to start 2018 season. Even before SportPesa made the formal announcement, Leopards had indicated that it would not honour its continental engagements this year, in the event of the betting firm’s pull out. In a statement on New Year’s day, club chairman Dan Mule also expressed fear that the club’s other activities could ground to a halt in the not so distant future. “I can put it here on record that without the backing of SportPesa, the club will not be able to pay salaries and play in continental assignments,” said Mule. Mule, who explained that SportPesa’s sponsorship helps offset about 70 percent of the club’s monthly Sh6.5 million bill, is now pleading with the government to put on hold the implementation of the new tax regime imposed on SportPesa and other betting companies to allow for dialogue. “It is with this background that I urge the government to put on hold the implementation of the new tax regime on betting companies in order to facilitate the convening of a stakeholders meeting as soon as possible to discuss the crisis in the sporting arena,” he said. Leopards are set to play against Malagasy side FOSA Juniors in the first week of February in the preliminaries of the Caf Confederation Cup. Similarly, Kenyan champions Gor Mahia are set to compete in the African Champions League this season, with an assignment against Equatorial Guinea side Leones Vegetarianos in the preliminary phase. 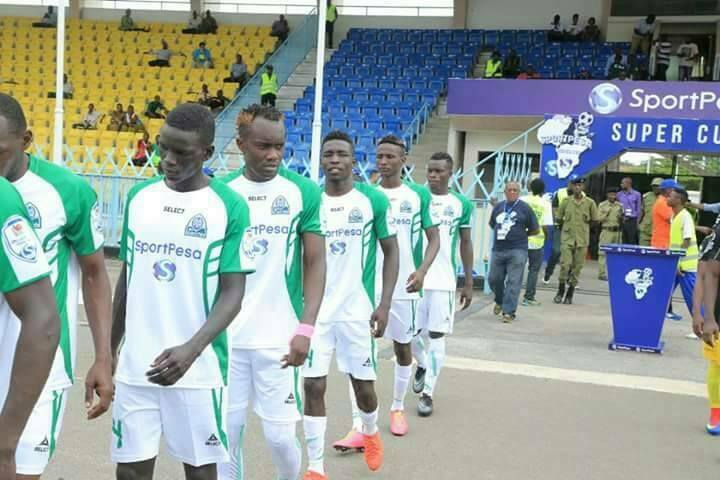 Gor Mahia chairman Ambrose Rachier says the club is considering the resumption of selling branded bread and having a Paybill number emblazoned on the team jerseys should SportPesa also pull the plug on its sponsorship deal with the club. “The sports industry is a latent giant, let us not waste this opportunity to develop it by repelling investors from the industry. I therefore plead with the government to rethink this move which will sound a death knell to this very promising industry,” Rachier said. Now that Kenya government has seen how lucrative the betting industry is, they are looking to muscle in and create their own Sports fund. They are thus in the process of levying a significant tax on all bettin companies. The government claims that the Sports fund will be used to fund all sporting activities in Kenya. The trouble with this is that the Kenya government has a track record of mismanaging, missapropriating and embezzling funds. And it will use the Sports Fund for political purposes. Story courtesy of the Standard. 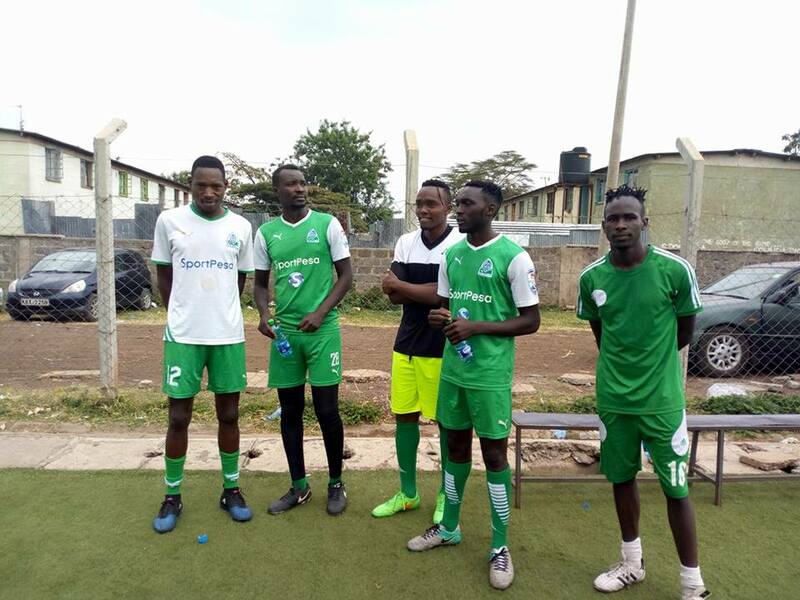 Gor Mahia charman Ambrose Rachier has called on the government to re-consider their stand on the 35 per cent tax on betting companies. “While we are appreciative of the fact that the government wants to set up a Sports Fund with the increased revenue from these companies, we are wary of implementation and modalities of this fund. “It’s for this reason that we would like to implore the government to rethink this move which will be more harmful than helpful. Gor Mahia has been through thick and thin over the years. Before SportPesa, we struggled. We went from selling bread to raise funds for the club to remain operational and pay players’ salaries, to setting up an M-Pesa PayBill number,” Rachier told The Standard Sports. “To have sponsors like SportPesa who not only offer financial support, but also capacity building is a big plus for any club not just Gor Mahia. SportPesa has gone the extra mile to ensure the club and its players as well as other Kenyan football players get several opportunities. “Continental matches which are a source of pride for the nation are coming and traversing the continent to honour our fixtures is an expensive affair,” Rachier said.